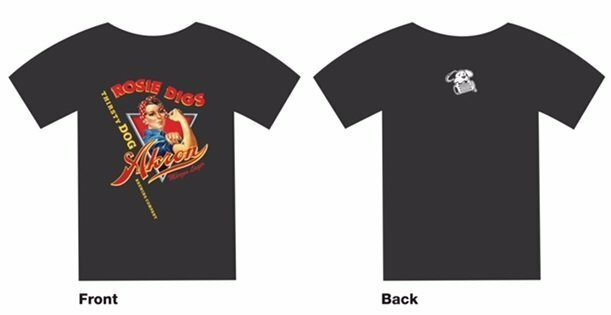 Rosie Digs Akron Commemorative T-shirt | Thirsty Dog Brewing Co.
Rosie’s done digging! Grab your Commemorative Rosie Digs Akron black T-shirt before they are gone. 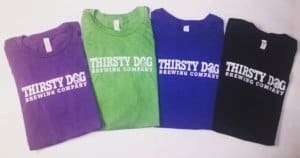 Soft Cotton T-shirt, Black in color.